 Japan’s efforts in revitalizing the fields of regenerative medicine and life sciences have seen significant progress in recent years. 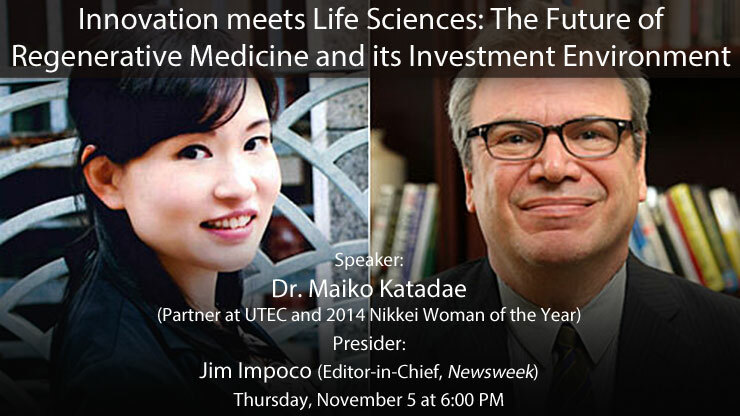 Dr. Katadae, a partner at The University of Tokyo Edge Capital (UTEC) and Nikkei Woman of the Year award winner, will discuss life science venture capital in Japan and touch upon both the importance of regenerative medicine and its implications moving forward. 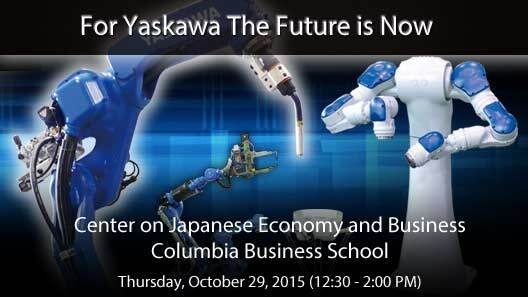 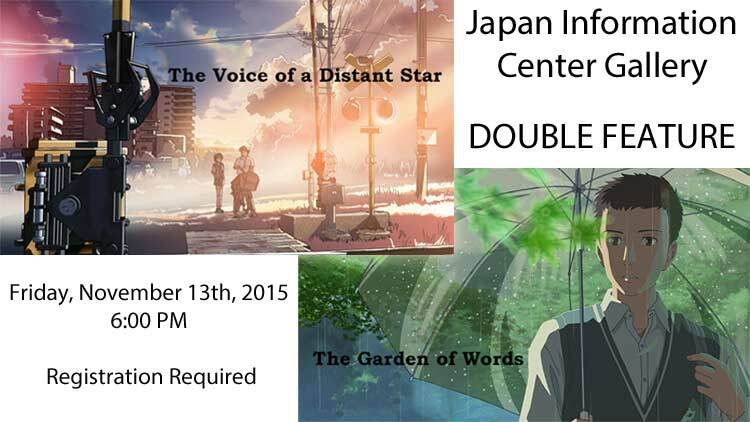 This event will be held at the Japan Society on November 5th and is free and open to the public with registration.